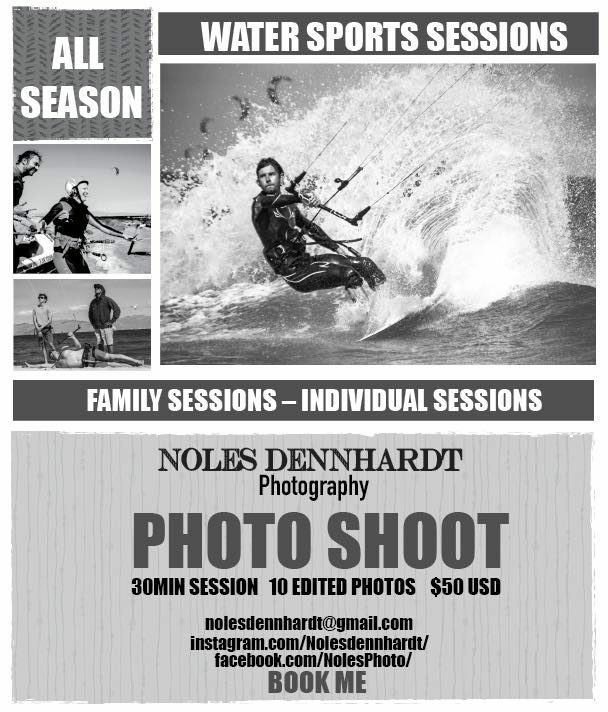 Are you looking for photos of family and friends learning to kite? Or a high quality photo of you kiting in La Ventana? Maybe you just want a sweet photo of that new trick you can finally stick. Half hour session, 10 edited photos, 50.00 USD.